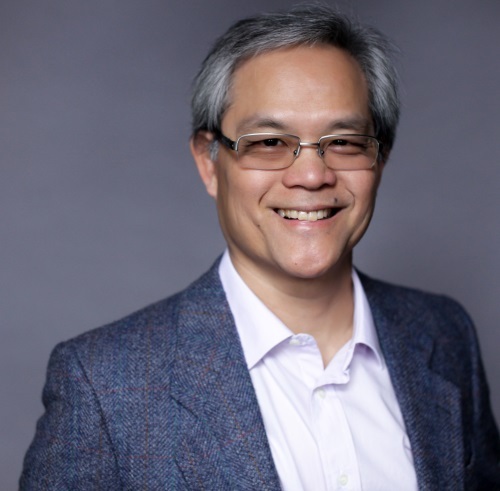 Dr Lew Lim is growing in his reputation as a leader in translating photobiomodulation (PBM) science into practical applications. His research on using PBM for brain functions is at the cutting edge. His collaborative research involves researchers at University of Toronto, Harvard Medical School, Boston University, University of California, San Francisco, and others. His collaborative research team is the first to show positive early evidence of improvement in dementia with PBM. He is a Doctor of Natural Medicine, neuroscientist and an engineer with further degrees in accountancy and business administration. His alma mater includes the University of California at Berkeley, University of Sheffield, and Quantum University.